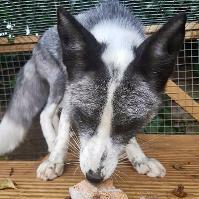 Black Foxes UK is raising funds through the Forever Foxy Campaign to assist in the neutering, recapture and re-homing of silver foxes in need. 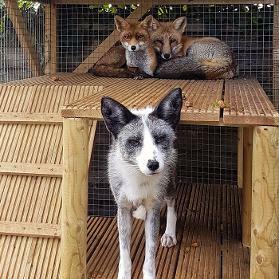 Reducing the risk of escape, Injury and death whilst preventing the potential for inbreeding, exotic pet overpopulation and hybridisation with native wild foxes. Can You Help Us Save Silver Foxes? 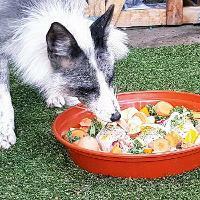 The silver fox is another name for the farmed North American red fox. It is a divergent species of the red fox (vulpes fulva) that has been intensively and selectively bred by the fur trade since the late 1800's. The process has resulted in over 80 different colour variations, most of which could not naturally occur in wild populations. The farming of silver foxes began in the UK in the early 1900's and came to an end at the turn of the millennium, when fur farming was banned. Despite the ban, the sale and import of fur is still permitted in the UK and people continue to breed silver foxes to this day. However, instead of becoming pelts, they are now kept as exotic pets and educational ambassadors. to protect animal welfare and save lives! How Will This Campaign Help? 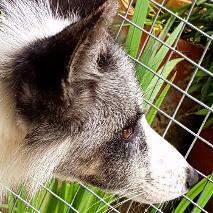 The Silver fox is a domesticated non-native species but many are not aware of it's existence, let alone it's place as a commercial product within our society or as an exotic pet within our homes. At Black Foxes UK we think this needs to change and that is where your donations come in! 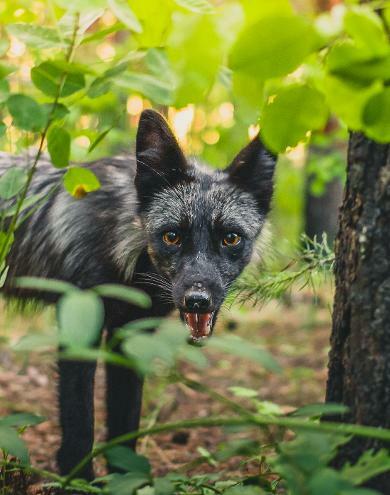 A much loved silver fox that was fatally wounded in a road traffic accident after being deliberately released from his enclosure by people who ignorantly believed his kind should be "in the wild". There is also a GoFundMe set up in honour of Dottie, for those wishing to make a contribution in tribute to her memory.